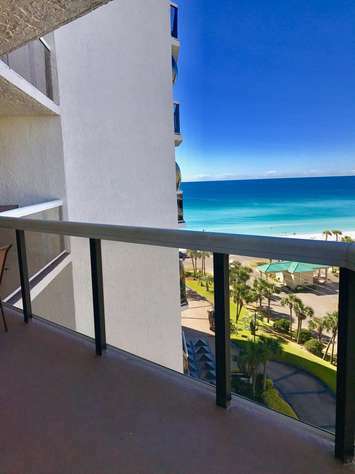 Breathe in the scent of Destin’s salty air, dig your toes into her sugar white beaches, and gaze at the Gulf of Mexico’s incomparable emerald green water sparkling in front of you, and you will know you have found paradise! Relaxation, family fun, and memories in the making are all you need to worry about. Let us take care of the rest. We have the perfect “Home Away from Home” waiting for you! 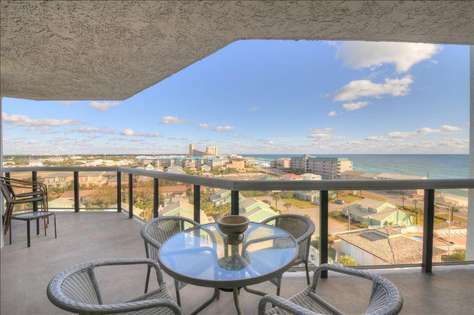 From beachfront condos to beach homes, our rentals are appointed with all that your family needs to have a vacation experience of a lifetime. More than 35 years ago we began vacationing in Destin; coming down from Atlanta, Georgia as often as time allowed. Each time we headed home it became more difficult to leave. So fourteen years ago we purchased our first Emerald Coast property and began renting vacation properties. Our family business is made up of three generations and was built on our mutual love for Destin as well as our commitment to creating your “Vacation of a Lifetime”. We are very customer service focused and hands on with our guests. It is important to us that our guests leave with a lifetime of great memories. 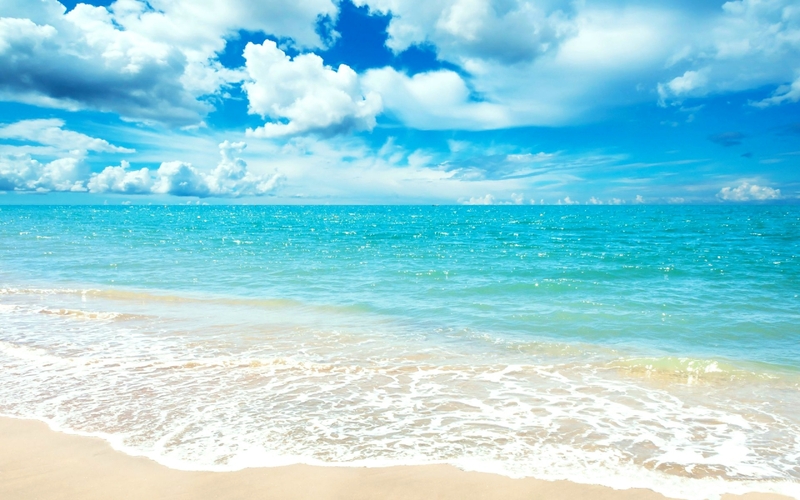 Join us in the the beautiful Emerald Coast! Arrive as guests and leave as family!